Nekane Matching Band - 14k White Gold - Ring Size 5.75-6.25 was added to your cart. 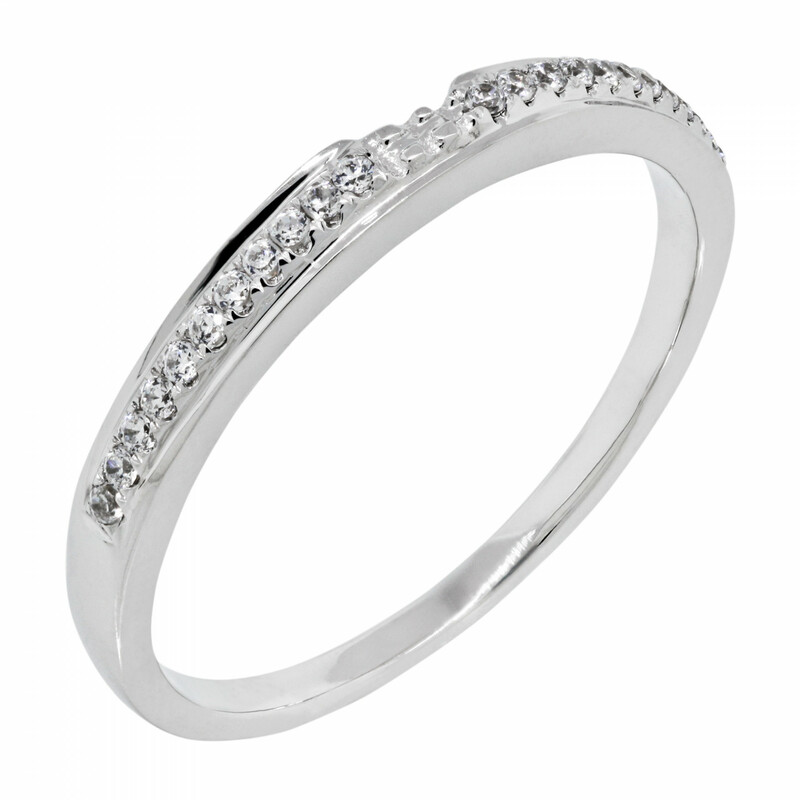 Complete your bridal set with this slim wedding band! 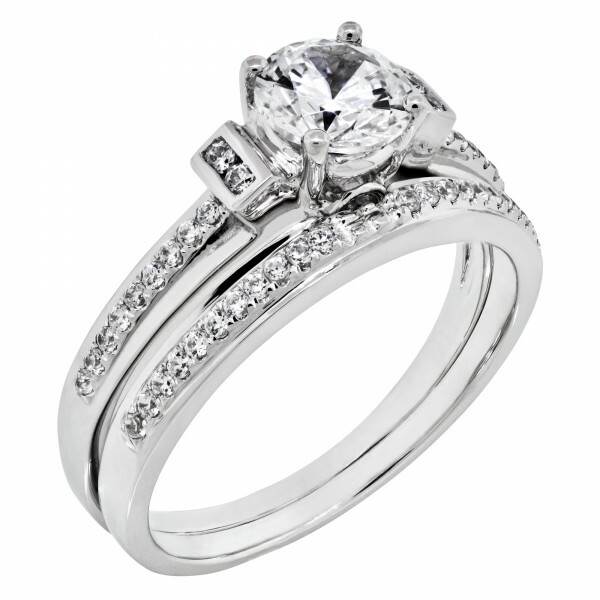 It's got a subtle ridge down the center to match the look of the Nekane engagement ring, and its notched shape fits perfectly into the Nekane for a secure, comfy fit!